I haven’t had many chances to play an Israeli game, which isn’t surprising since there aren’t many of them (Jane’s IAF: Israeli Air Force and maybe Piposh if you’re feeling adventurous). 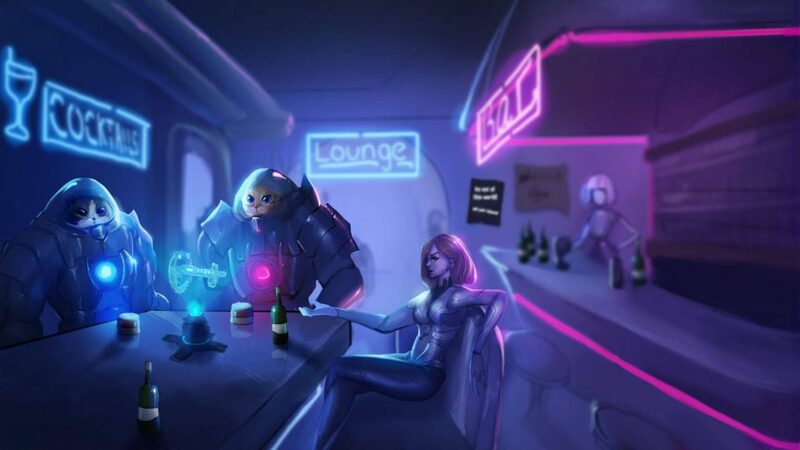 Recently, there has been an awakening in the Israeli video game industry, and we are starting to see more Israeli indie games than ever before. Space Cats is one of them. Space Cats is an intriguing new Israeli indie title in development by studio Mitzi Games. I say studio, but that’s actually just one man named Alex Nicola. Respect. In a crazy alternative universe, a human corporation created the perfect soldier by combining human DNA with that of the common house cat. The makes sense when you think of it. Furballs, adorableness and killer instincts make house cats the purrfect soldiers. After many years of war, the space cats were abandoned by the corporations, and are now wandering space in an attempt to survive. You play as commander Mitzi, a space pirate and veteran soldier on his mission to steal the spaceship Curiosity and smuggle it to an unknown hostile area in space. 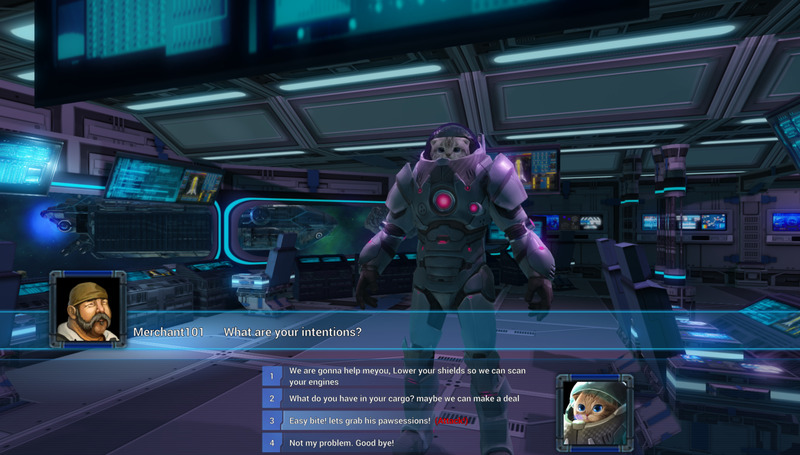 Space Cats is a tactical turn-based adventure game with RPG elements. Battles all take place on a grid, like many tactical combat games, with each movement or action costing a different amount of Action Points. Any fan of the genre ought to be familiar with these mechanics. During the game, you will fight different enemies, solve problems, collect resources, venture into the unknown and even have funny dialogues with other cats. This is all happening on a spaceship manned (catted?) by cute, ferocious space cats. The spaceship is yours throughout the entire game, so it’s your job to manage, maintain and upgrade it when you discover new technologies and abilities. You can also decide if your space cats will be ruthless pirates or noble feline heroes. At this point, the game doesn’t look very impressive visually. But if we’ve learned something from games like Into the Breach is that if you have excellent tactical gameplay, the visuals and graphics matter less. Space Cats isn’t going to be a triple-A game (it is developed by one man after all), but that’s no reason why it can’t be enjoyable and mostly funny. We’ve seen plenty of games developed by one person that are very, very good. The game will start a crowdfunding campaign later this year. Until then, you can visit the official website, follow it on Facebook, and provide feedback and ideas on the Discord channel.